“Google Maps are free as in beer, not as in speech,” reads the OpenStreetMap FAQ. 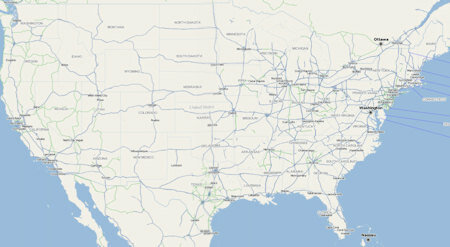 I’ve always been fascinated by maps, so I thought it would be helpful to provide an update on the use of maps online. Google allows the dynamic use of maps through their API, but you’re not allowed to take screenshots of the maps and post them elsewhere as images. 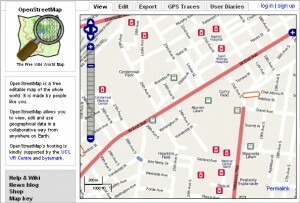 Truly free maps are available on the OpenStreetMap. For basic use, I definitely recommend Google Maps – it loads faster and has more features. However, as with any open content project, I recommend OpenStreetMap whenever possible. 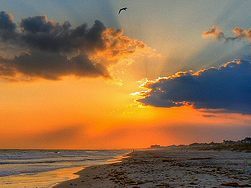 The WikiProject Geographical coordinates is a very handy resource, as well, that links to dozens of mapping websites based on coordinates, like 36°10′00″N 86°47′00″W. 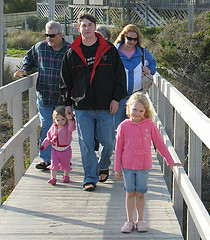 On a personal note, I’ll be traveling to Atlantic Beach, NC on Easter weekend to visit with my family. 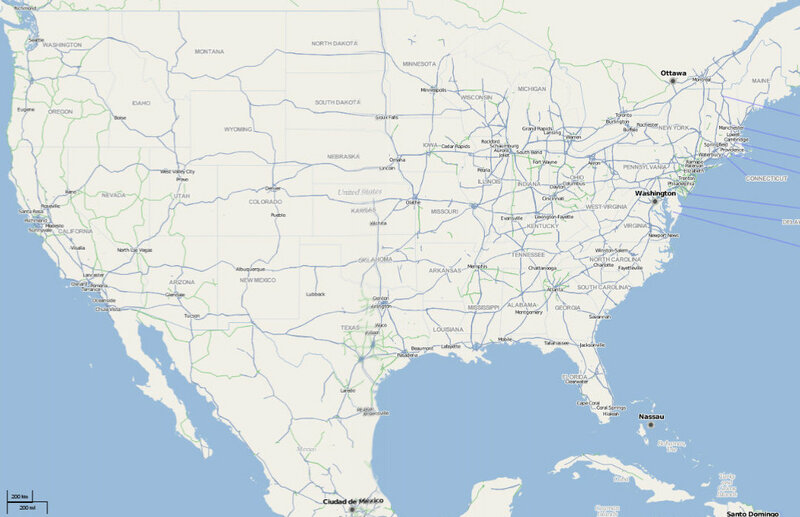 This got me thinking about other possible road trips… and so I decided to check out a map of the US. I could stare at a big, detailed map for hours.